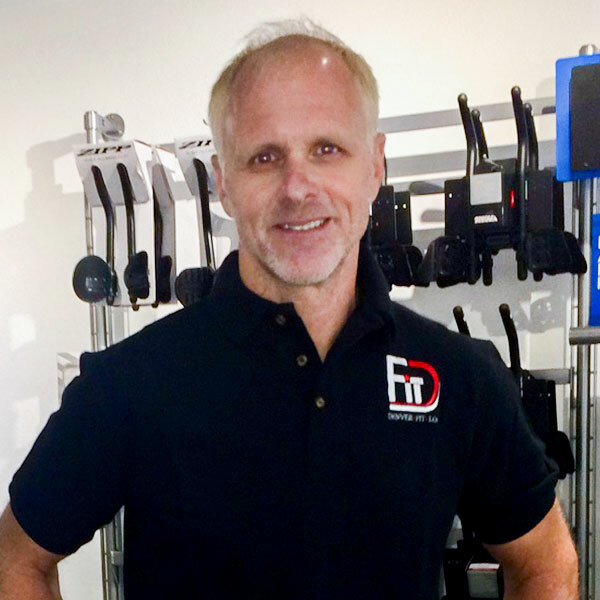 Sean Madsen is a world-renown cycling biomechanics expert who has worked with over 12,000 athletes of all abilities during a career spanning 20 years. Early in his career, Sean honed his skills at the prestigious Boulder Center for Sports Medicine where he studied under the founder of modern bike fitting, Dr. Andy Pruitt PA EdD. Sean then moved to California to create and grow Specialized’s Body Geometry Fit program where he taught thousands of fitters worldwide. He is one of the foremost experts in aerodynamic testing, working with over 200 athletes in the wind tunnel and over 100 more in velodrome validation testing. Sean has worked with some of the best cyclists and triathletes in the world, including Peter Sagan, Vincenzo Nibali, Tom Boonen, Javier Gomez, and Jan Frodeno. Making the best of the best a little faster is fun, but creating ways to help the everyday rider become a life-long cyclist and enthusiast is the most rewarding. Most of all, Sean is a passionate cyclist who has dedicated his life to showing others how riding a bike can change your life. James Sharpe and Brett Lang are integral members to the Fit Loft. 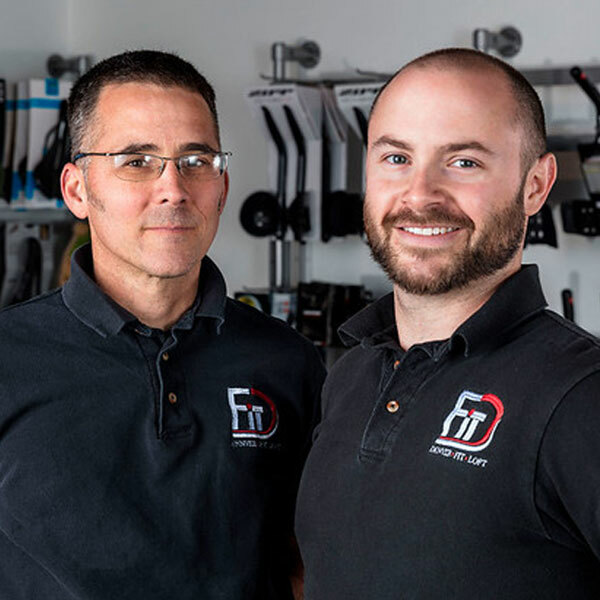 Whether it be scheduling your fit or managing the installation of critical new parts, or even building that perfect fitting dream bike, these two guys are here every day to help get the job done. Collective they bring over 40 years of bicycle industry experience to our business and you’re certain to enjoy interacting with them.